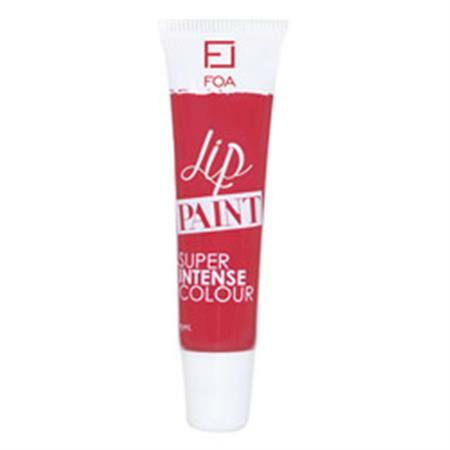 Poison Apple: Get pout perfection with our highly pigmented Lip Paint that gives you super glossy, intense colour. Lip Paint is a hybrid of liquid lipstick and a lip gloss. It combines the staying power of a liquid lipstick with a hyper glossy finish. Lip Paint is 100% vegan friendly and gluten free!